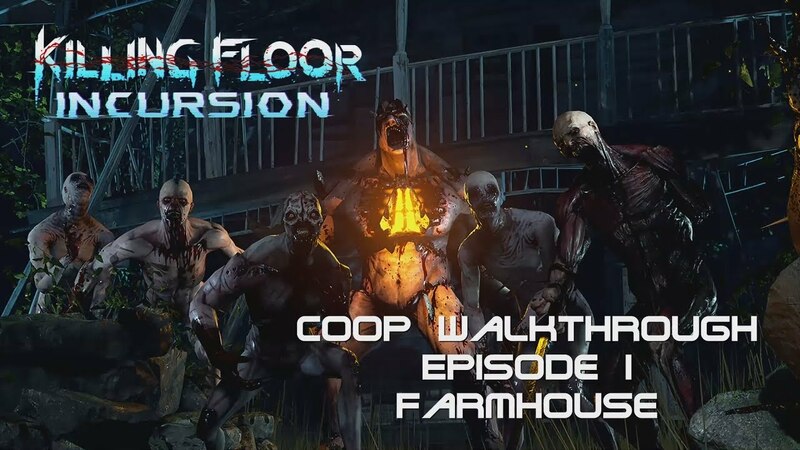 Killing Floor: Incursion VR - Coop Walkthrough Episode I "Farmhouse"
[KF] Killing Floor: Incursion VR - Coop Walkthrough Episode I "Farmhouse"
First Episode of my four part Playthrough of KF: Incursion. Sadly, I couldn't get it done in time for the weekend sale, but still, here it is. Hope you enjoy it. Thought I post it here, as I don't think that the KF:I Forums are that well frequented. Which one you guys preffer kf one or killing floor 2? I played both and both been wicked for me. Also any thoughts on killing floor 2 servers?